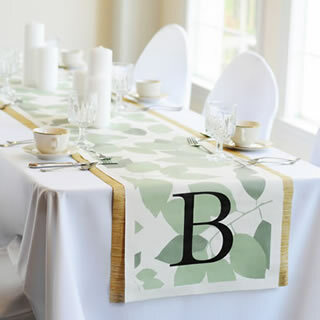 WEDDING PROS LIST YOUR BUSINESS HERE! 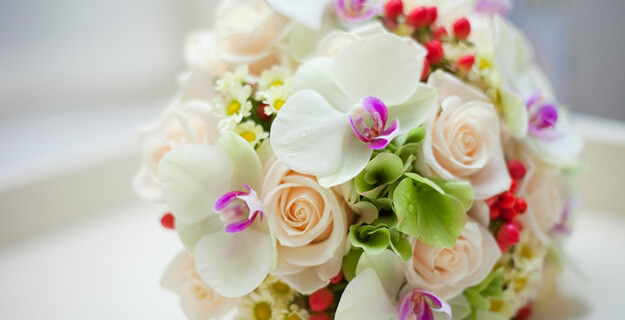 Find your perfect wedding florist in Gatlinburg & Pigeon Forge ... they are all here! REQUEST FREE WEDDING INFORMATION from these floral companies! Preserved petals are accepted is most ceremony and reception locations because they don't stain! Gorgeous wedding bouquets and floral arrangements! We will match any written quote! Bring in your detailed proposal and we will "Meet It or Beat It." Perfectly preserved rose petals for tossing and decorating. Order online! 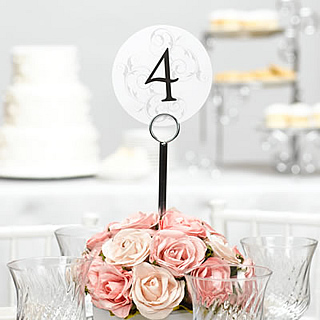 Help your wedding guests easily find their tables with large beautiful table numbers. 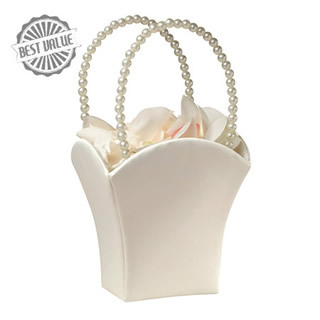 Nestled in your ceterpieces, they add to the beauty of the decor, as well!